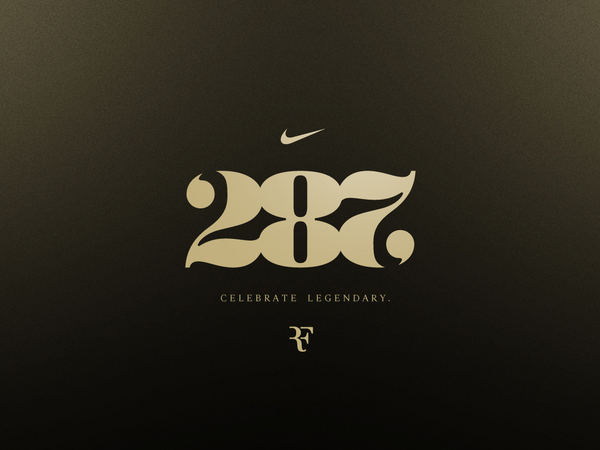 To commemorate the 287th week as the world's No. 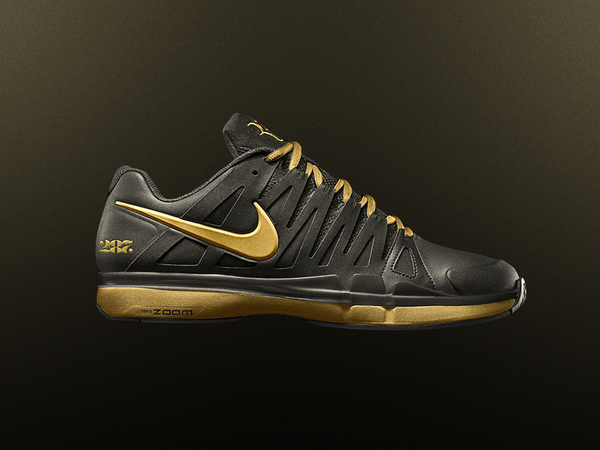 1, Nike Tennis created a limited-edition series of Roger’s signature Zoom Vapor 9 Tour shoe, limited to 287 pairs. The packaging was designed by Darrin Crescenzi.